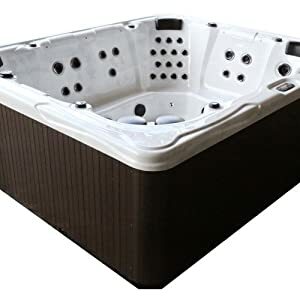 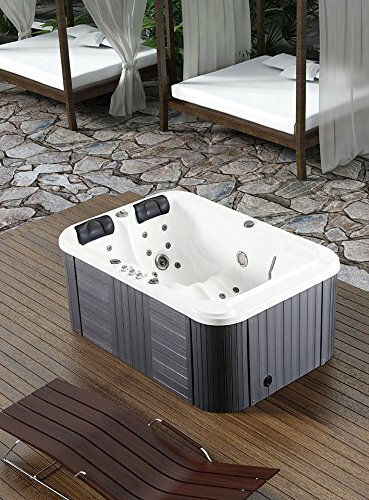 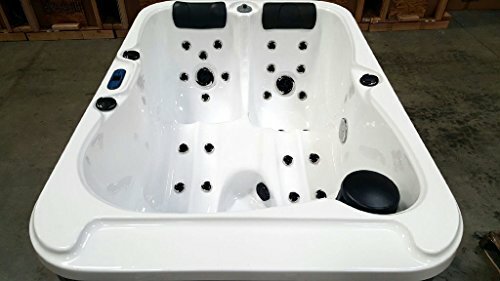 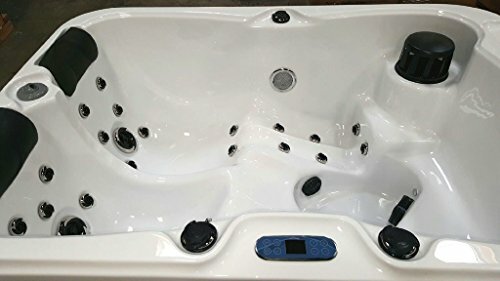 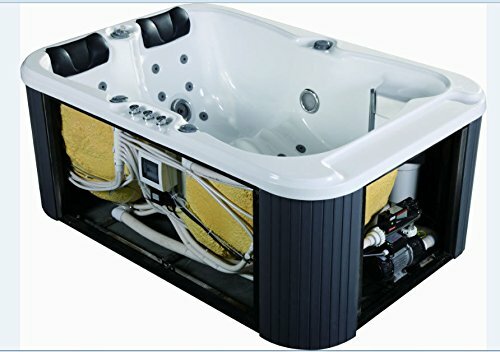 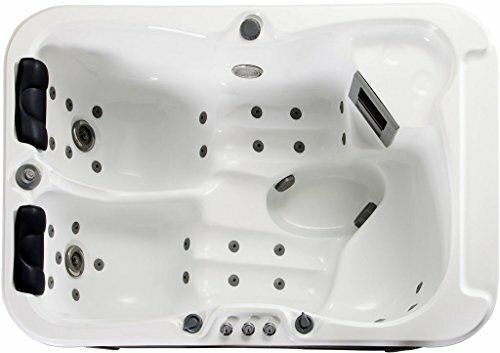 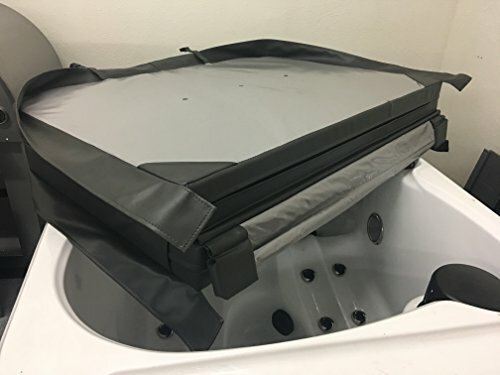 2 Person Hydrotherapy Bathtub Hot Tub Bath Tub SPA – 085B | Steam Shower - Bathroom Showers- Infrared Sauna - from SteamShowerDealer.com | SteamShowerDealer is your #1 source to buy designer and comfortable steam showers, steam spas and Infrared Saunas and accessories at discounted prices. 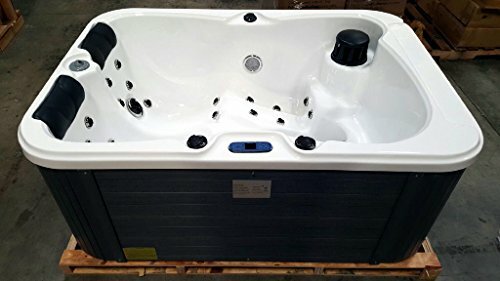 Model 085B Stainless Steel Frame Guaranteed to not rust! 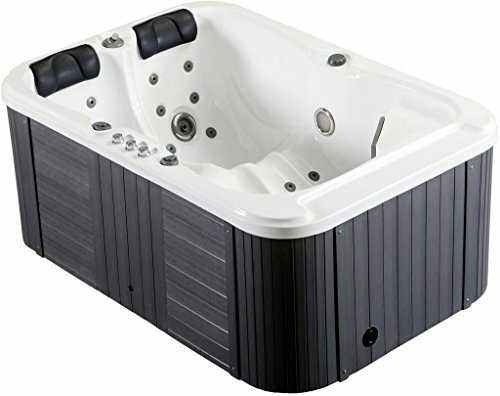 Robust 1.5HP Hydrotherapy Water Pump Loaded with 31 Jets! 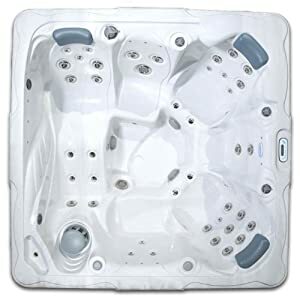 Water temperature vary: 50F – 104F (10C – 40C). 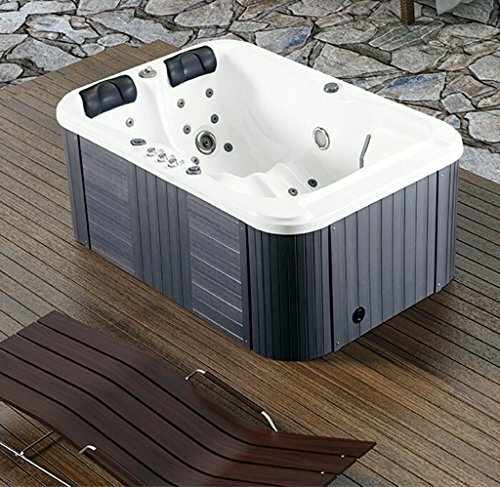 Ships LTL Freight curbside. 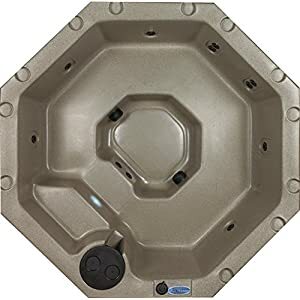 Telephone # required before we will ship.